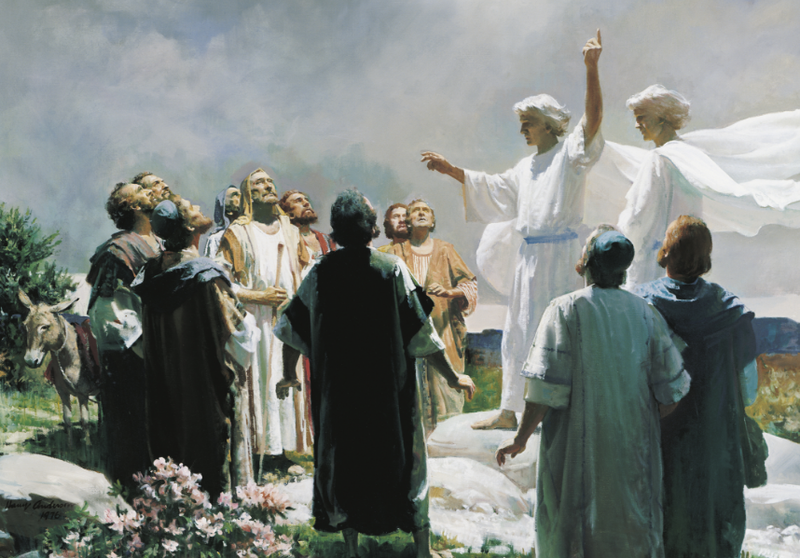 After the Ascension of Christ, the new Jewish-Christian community was hungry for stories about the life of their Messiah and the adventures of the Apostles. They were starved for clarity on this religion they newly embraced. To accommodate this need, eyewitnesses to Christ’s ministry, such as Matthew, Mark who chronicled Peter’s experiences, and John transferred their oral histories to text. These stories were circulated to all budding Christian communities throughout the Roman Empire. These stories proved invaluable, but these new members had many questions about doctrine and how to apply Christ’s teachings in their daily lives. This flood of questions resulted in hundreds of letters written by Apostles and other early church leaders. As with the Hebrew scriptures, over time, there developed competing Christian scriptures. With no unity of doctrine, and the early Church Fathers dead or exiled, the church was without a doctrinal anchor which caused it to drift. At the same time, Latin had replaced Greek as the global language, so the Greek Septuagint became obsolete. The early Christian leaders grew concerned about these competing scriptures written in a dying language. 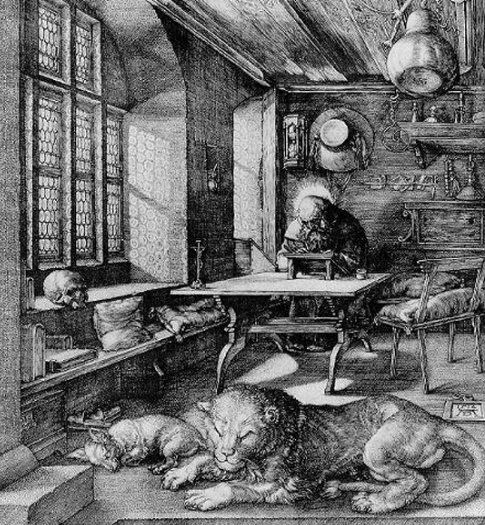 In 382, Pope Damasus commissioned St. Jerome to translate the Old Testament from Greek to Latin. At the same time, he added the more prominent eyewitness narratives and apostolic letters into this single volume of scripture called the Vulgate. After centuries of theological debate and several Church councils, the Vulgate became the official version of Christian scripture. But because scriptures were so difficult to reproduce, access to them was restricted to the clergy. Over time, this simple economic necessity morphed into a tradition. Once again, scriptures were separated from the people. This major shift in technology gave more people easier access to the Bible. But, with the mandate to print scripture in Latin, only the clergy and scholars could read this dying language. Soon, well-meaning scholars started translating the Bible into several, European languages. But at great cost to them. The established church saw this as a threat to their traditions. Many of these brave men were eventually persecuted, exiled, or killed. The next major development in biblical history was the European Reformation. By ending the monopoly of the Catholic Church on European society, many of the traditions were discarded. One of those discarded traditions was restrictive access to the Bible. For the first time, the world had the technology and permission to make the Bible a book for every Christian home. But owning a Bible had little value if the people lacked the ability to read. 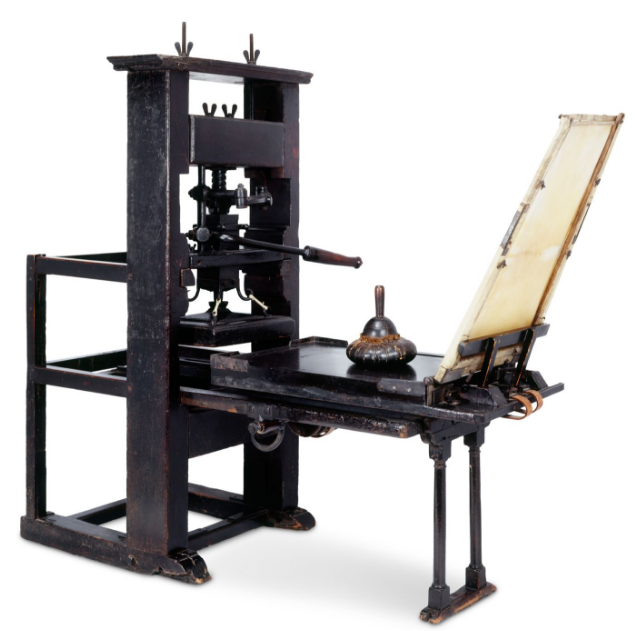 Because of the printing press the western world sought to provide universal reading skills. 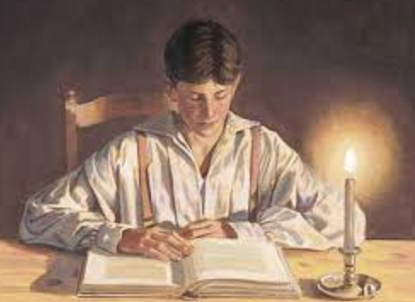 Through the currents of history from the Torah, to Septuagint, to the Vulgate, and the confluence of the printing press, the Reformation, and increased reading skills we come to a young farm boy seeking God’s true church. He retrieves his family Bible. Thumbs through its hundreds of pages. Is drawn to James 1:5. Now, he is ready to ask God, nothing wavering. ← Elder J. Jarman: We Got In!